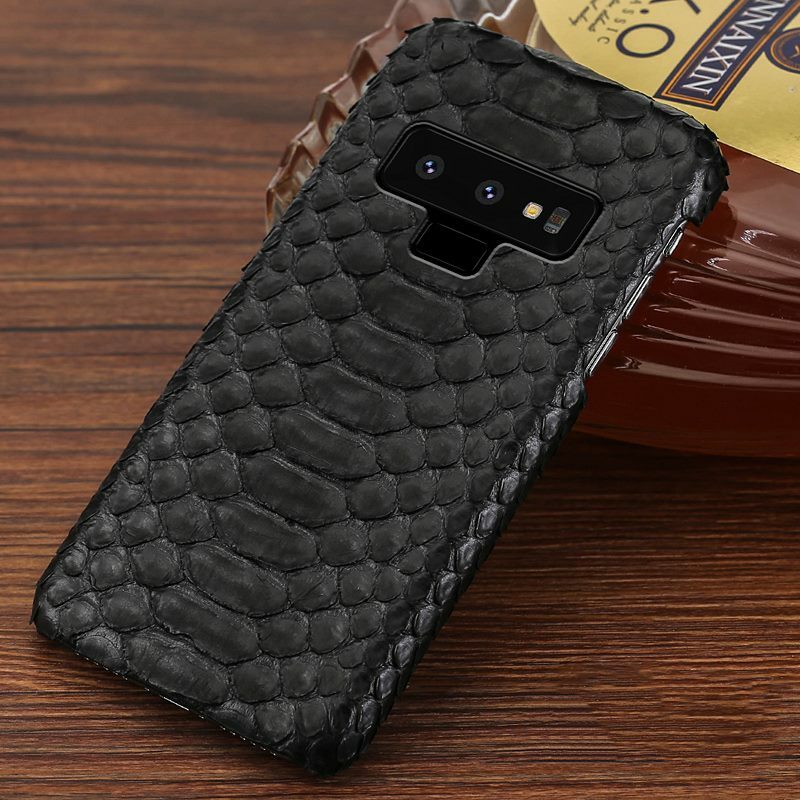 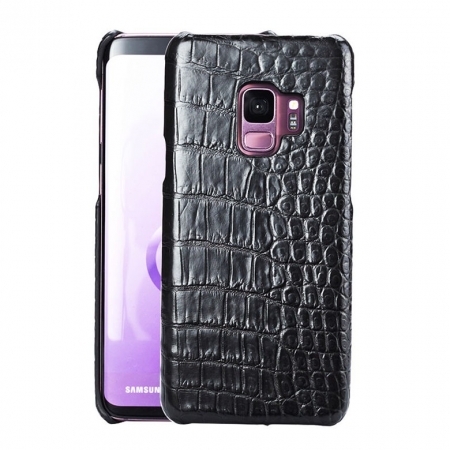 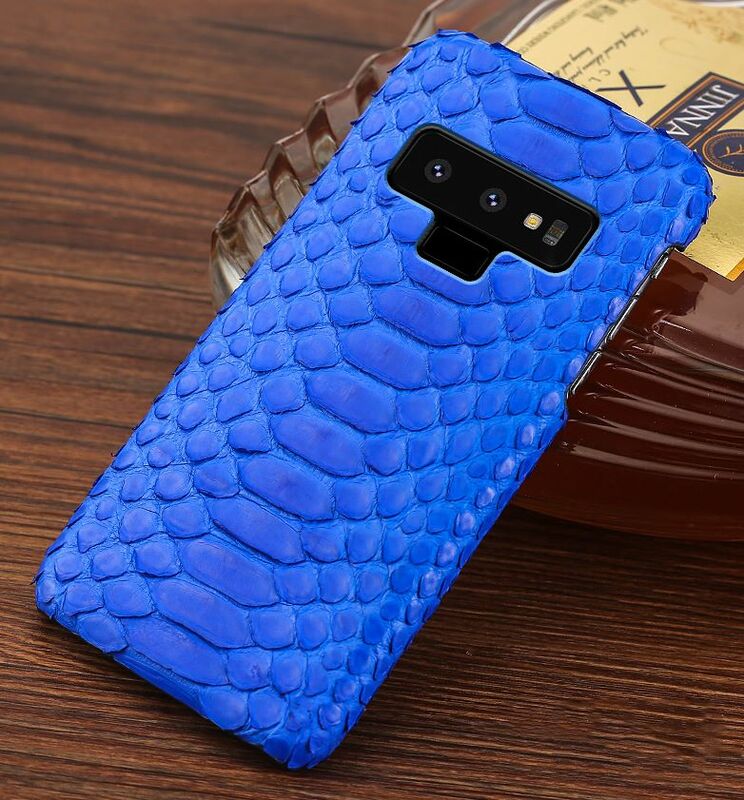 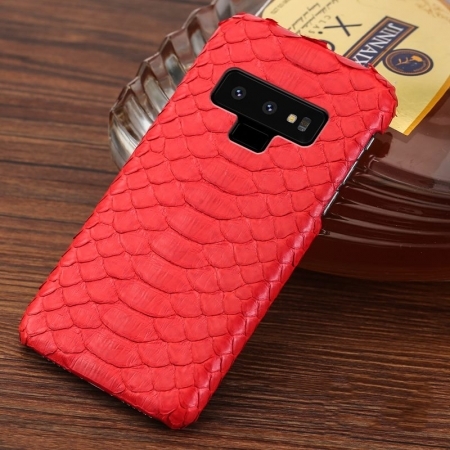 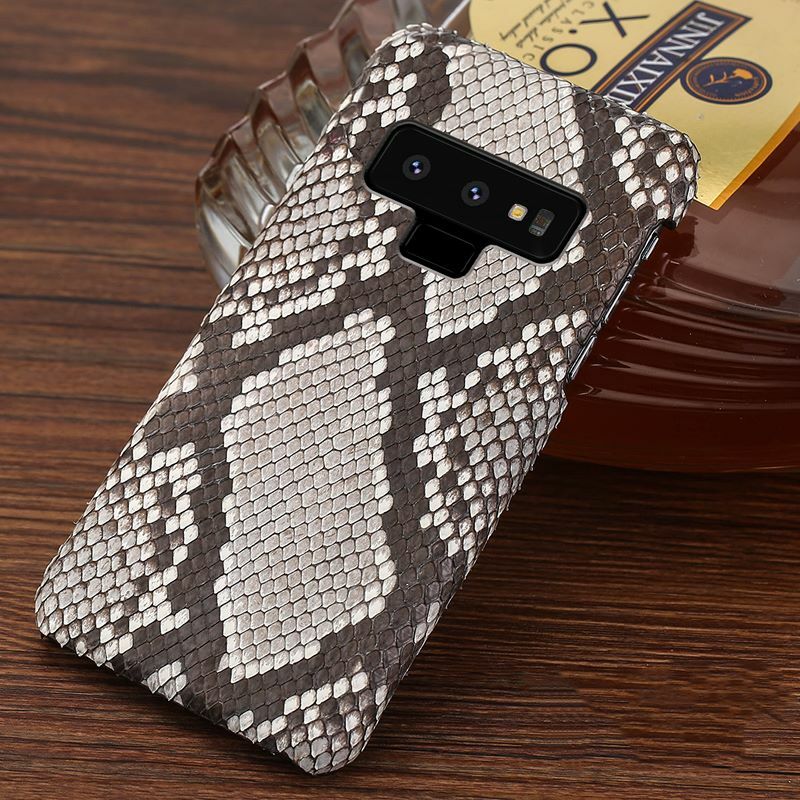 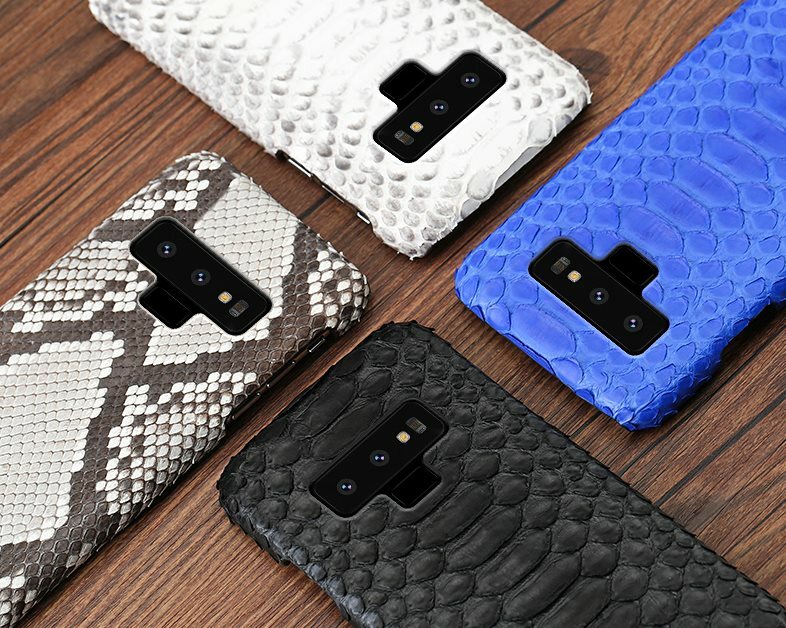 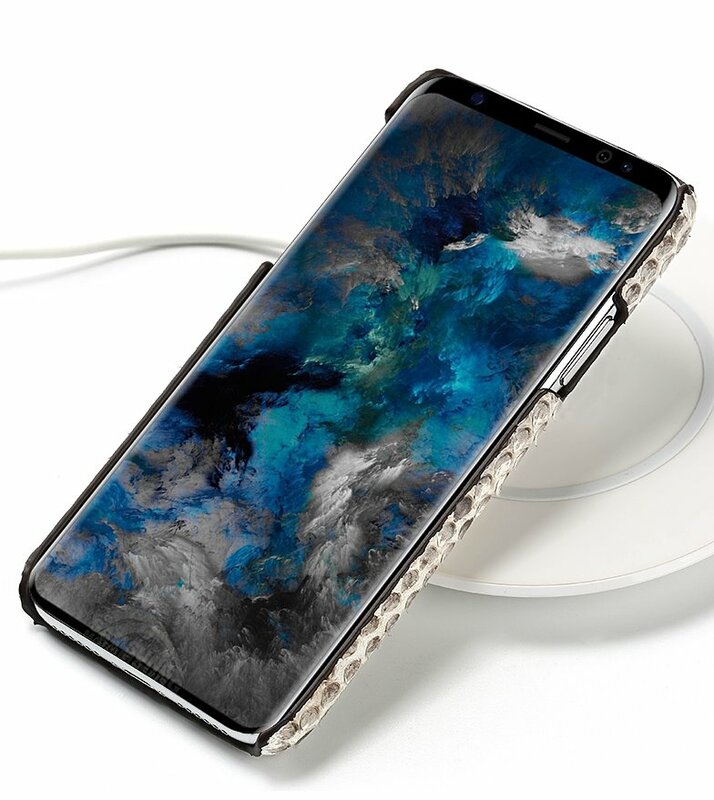 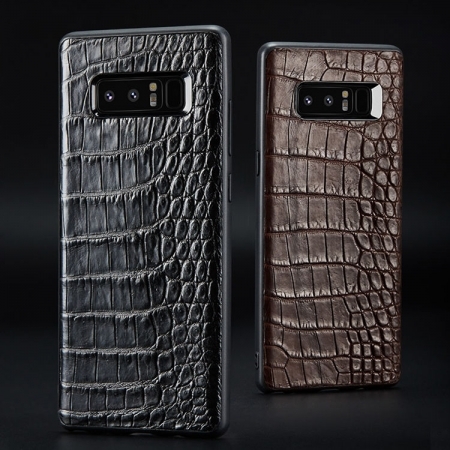 Galaxy Note 9 snakeskin case, Galaxy Note 9 python skin case for sale, all of our genuine snakeskin Galaxy Note 9 cases and python skin Galaxy Note 9 cases are free shipping worldwide. 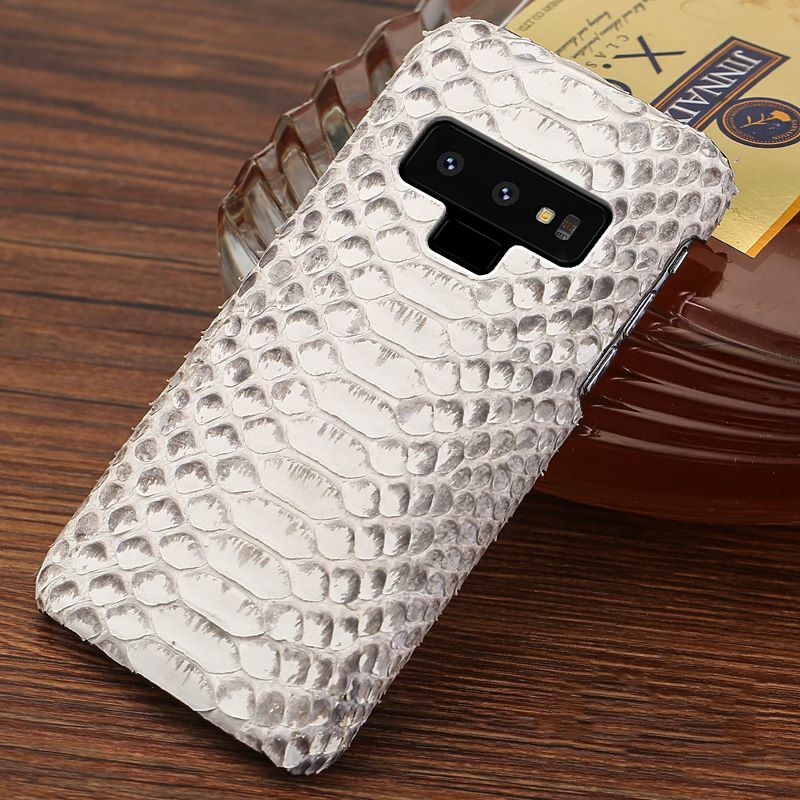 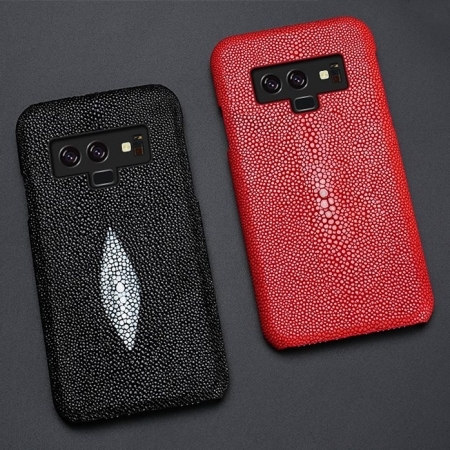 We only offer high-quality and high-end genuine snakeskin Galaxy Note 9 cases and python skin Galaxy Note 9 cases to our customers. 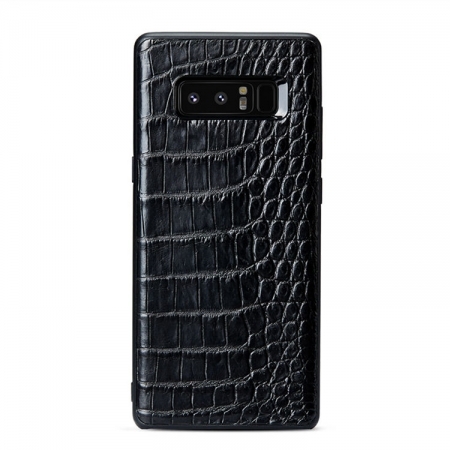 Galaxy Note 9 that belong in the high-end market are commonly made from exotic leather. 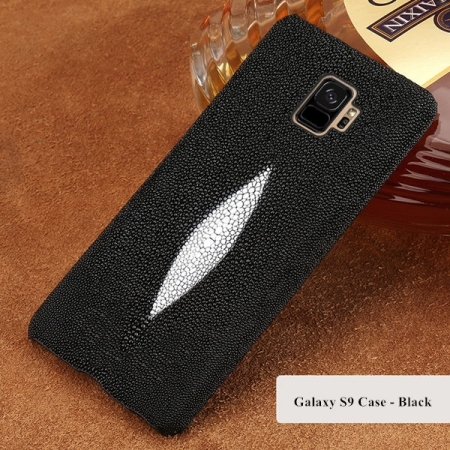 They are elegant, have a refined performance, and excellent durability. Perhaps one of the most common exotic leather used by the designers in creating smartphone cases would be the python skin. 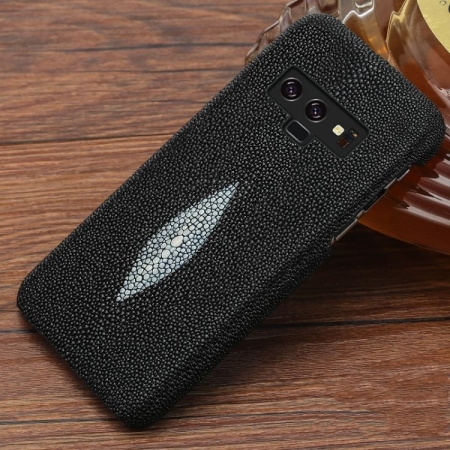 It serves as a badge that shows the classy style and personality of the owner. If you choose a Galaxy Note 9 case that is made from unbleached python skin, you will definitely enjoy the unique pattern on your smartphone case. 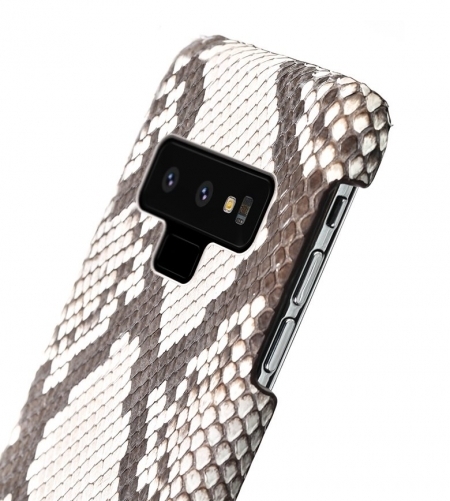 Python has that distinctive and highly-recognizable pattern that creates a symbol of authenticity. 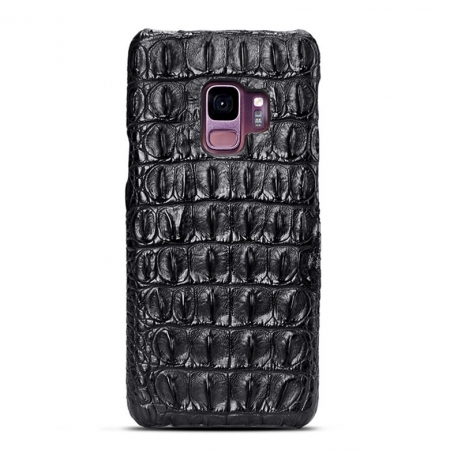 People will definitely recognize that your case is made from high-quality materials if you use an unbleached snakeskin. Even on the off chance that you choose the bleached one, the smoothness of the skin is truly unparalleled. The texture cannot only be felt, but it will also be visible. 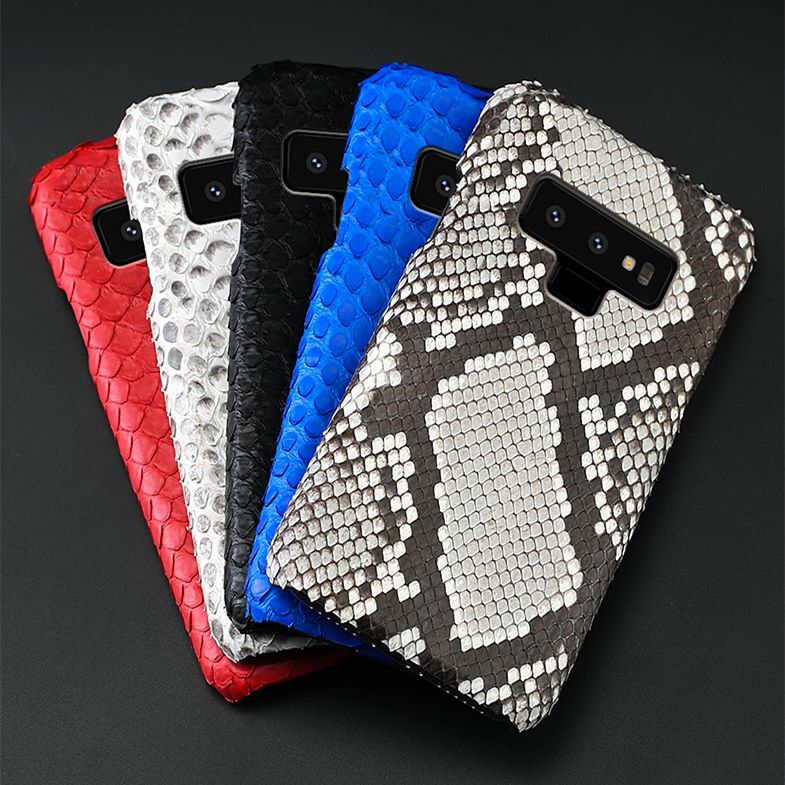 Whether you opt for a matte finish or an elegant finish, your case will definitely be visually enticing.